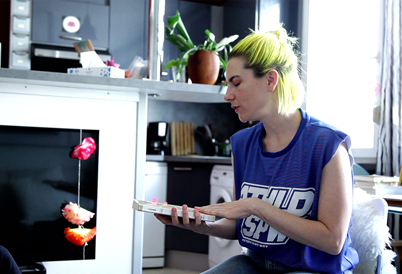 For this group exhibition, 49 Nord 6 Est—Frac Lorraine spotlights non-systematic processes of dissemination of information and alternative modes of sharing knowledge. 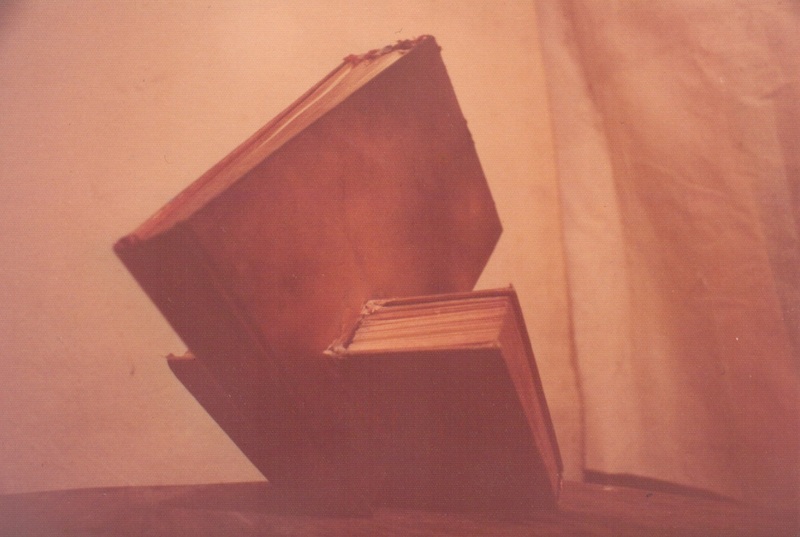 The British conceptual artist John Latham (1921–2006) developed a body of theories that occasionally delved into contradiction, sowing confusion, provoking disapproval, or stirring enthusiasm. His approach constitutes the groundwork of this show, which brings together artistic practices of different backgrounds and generations. The accessibility of knowledge and its arbitrary dissemination raise issues addressed by the artists who explore alternative paths. At a time when the gap between opinion and knowledge is closing, and the relationship between materiality and knowledge is undergoing a profound transformation, the present project introduces approaches that reflect processes of information transmission in order to reevaluate the experiences produced by these practices. The featured works reflect interpersonal relationships shaped by transmission of knowledge, as well as the power structures thereby legitimized and the resulting hierarchies. The artists appropriate the forms generated by this transmission— such as books, periodicals, photocopies, posters, faxes — and underscore, or sometimes activate, scenarios that bridge the classical division between knowledge and experience, between teaching and practice. 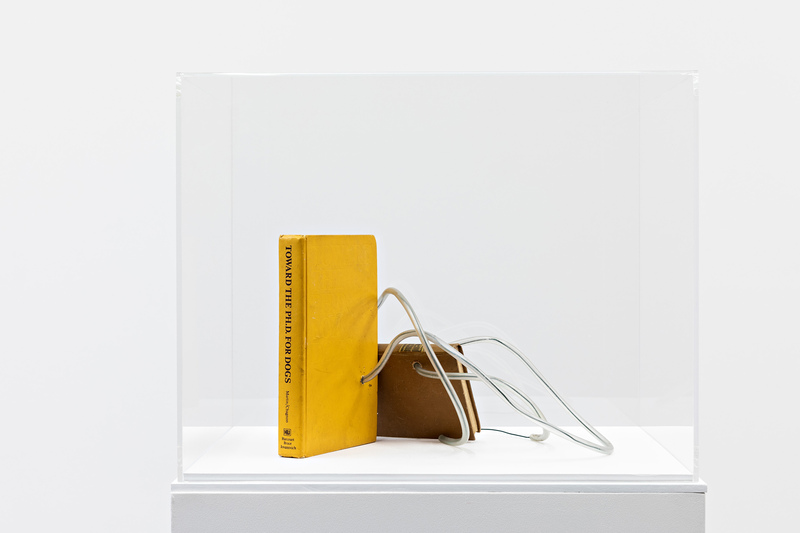 The works on view point towards the impossibility of objective transmission and encourage the production of critical tools questioning norms associated with learning processes. 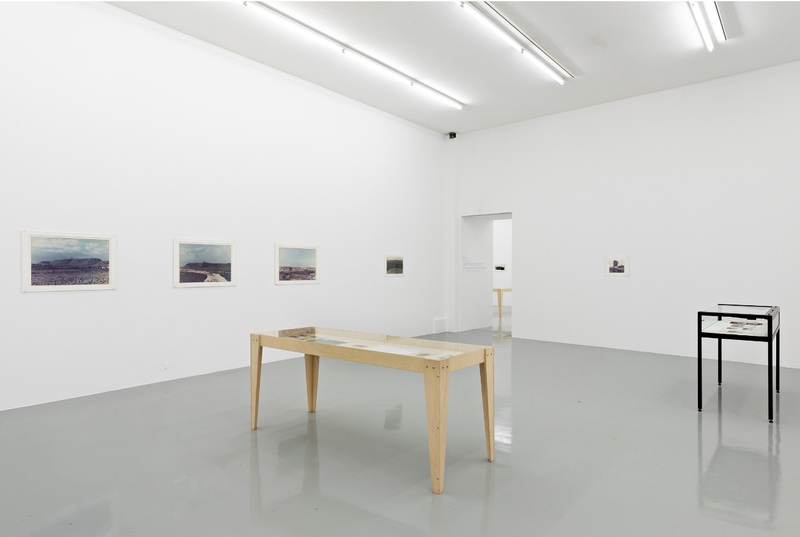 Jay Chung & Q Takeki Maeda and Eva Weinmayr play in their respective works with the occasional confusion that can arise between artwork and document, highlighting the way in which the very circulation of images produces a story. In turn, the graphic designer Sheila Levrant de Bretteville and the artist Alex Martinis Roe bring to light the heterogeneity of experiences informing their respective projects and give shape to processes of transmission built around a plurality of voices. Building on their work with the zine ground, Marlie Mul & Harry Burke discuss with the students of the École Supérieure d’Art de Lorraine various concepts of grassroots education, and turn this exchange into a poster featured in the exhibition. 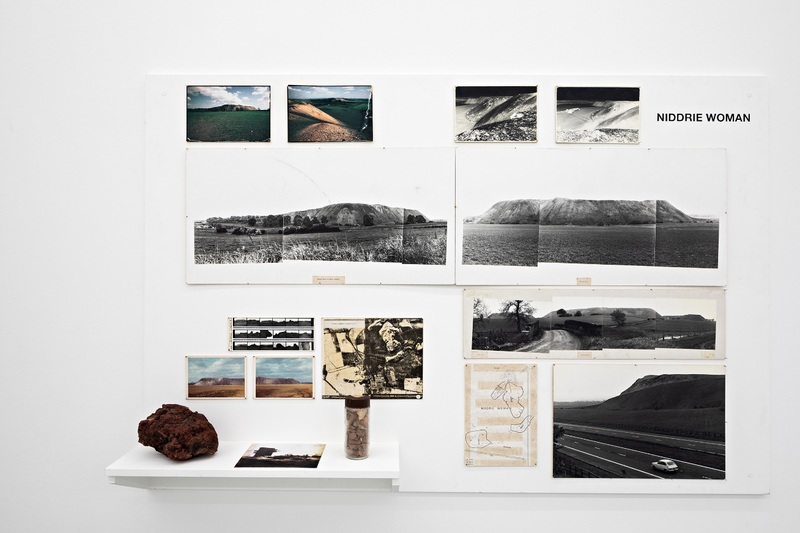 A wide range of documents from the John Latham archives, as well as works by the artist, are presented in this context, establishing a discontinuous base for this show. 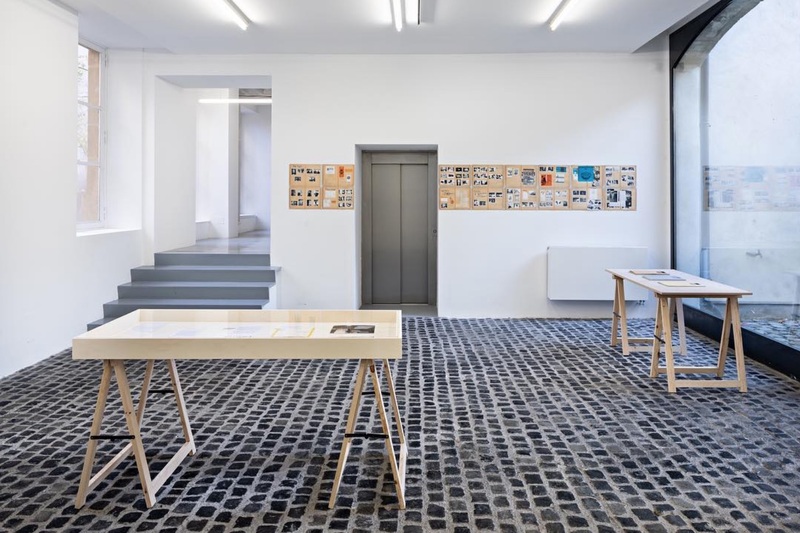 Fabriques de contre-savoirs follows the winding paths where information and knowledge intersect, opening along the way onto unexpected phenomena and encounters. "Regards croisés" with Felizitas Diering, Marie Griffay and Fanny Gonella, the directors of the three FRACs of the Grand Est. 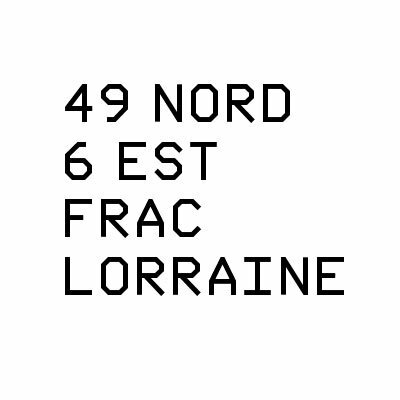 The 49 Nord 6 Est - Frac Lorraine is supported by the Region Grand Est and the DRAC Grand Est at the Ministry of Culture.